Lend your time, energy and skills to help all your fellow New Yorkers lead healthy lives. Helping a student with their homework as a Big Brother/Big Sister — or take a teen to explore city activities — like Chelsea Piers, the Natural History Museum, or Shake Shack! Assisting a clinic with organizing and scanning files, and helping new referrals. Organizing a job skills workshop for adults. Whether you’re interested in a recurring opportunity or a one-time-only event, we have something that will fit your schedule and interests. Learn more or find a volunteer opportunity. As a Donor, your funds help The Jewish Board maintain the highest level of care for all New Yorkers. Making a donation to the largest social services agency in New York State is also a way to celebrate a wedding or bar/bat mitzvah, or to honor a loved one’s memory. Make a donation. 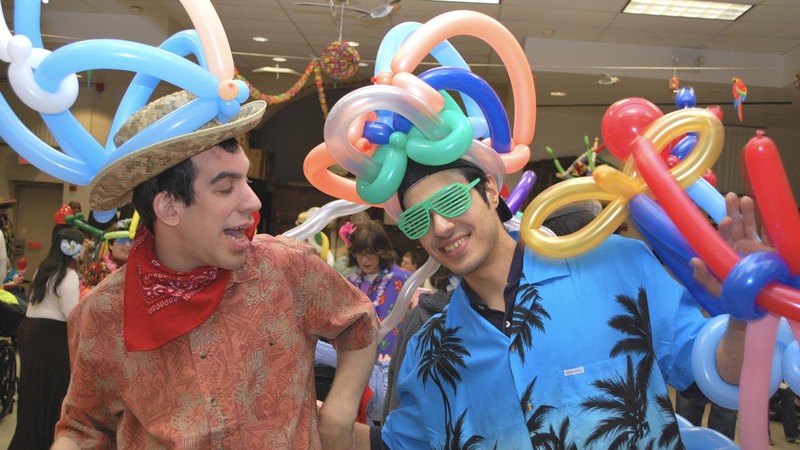 Throughout the year, The Jewish Board holds an array of events that invite our volunteers, donors and community leaders to raise awareness and support for our mission of providing health and human services for all New Yorkers. Attend an event. The Jewish Board’s Junior Board is a way for the next generation of philanthropic leaders to get involved and support one of New York City’s longest-standing and most esteemed charities. Learn about our Junior Board.